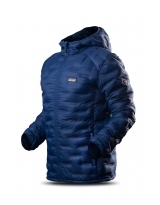 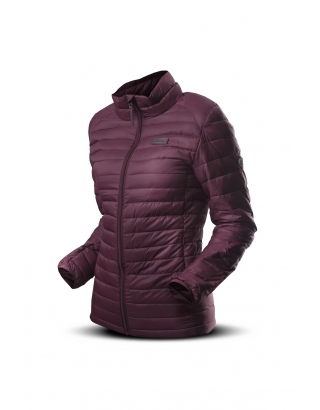 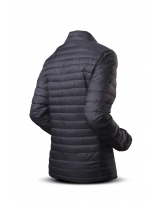 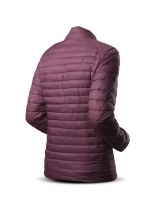 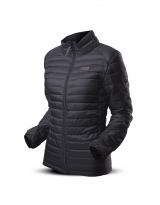 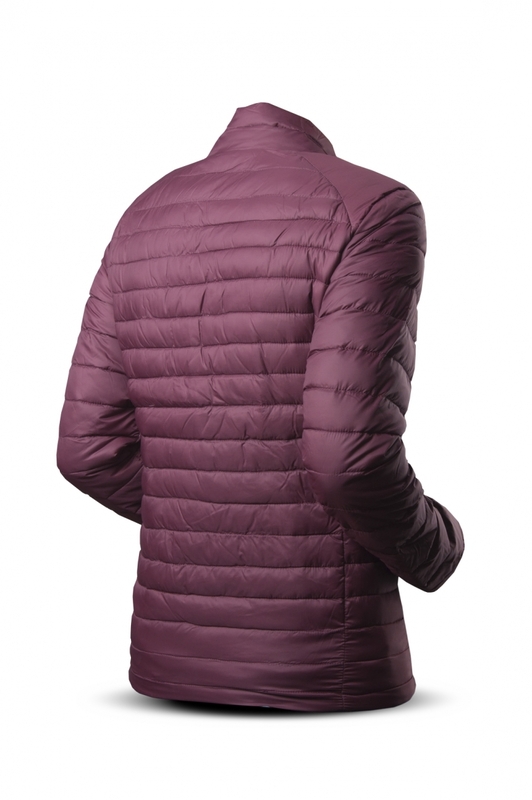 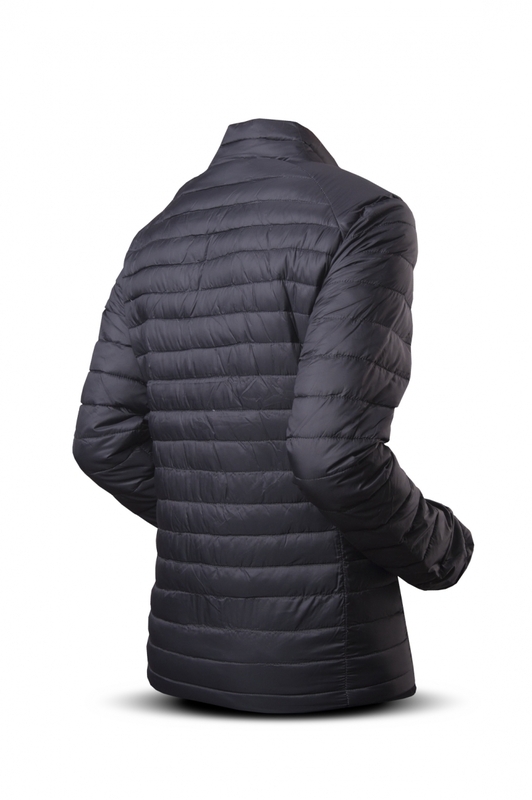 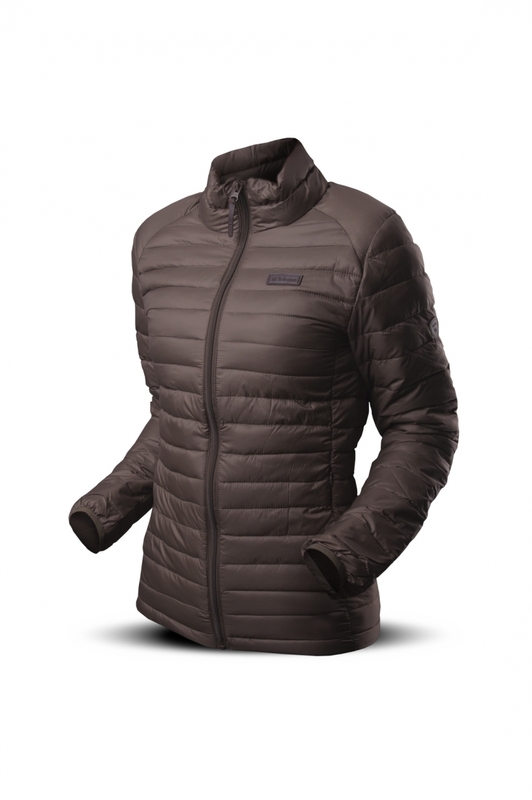 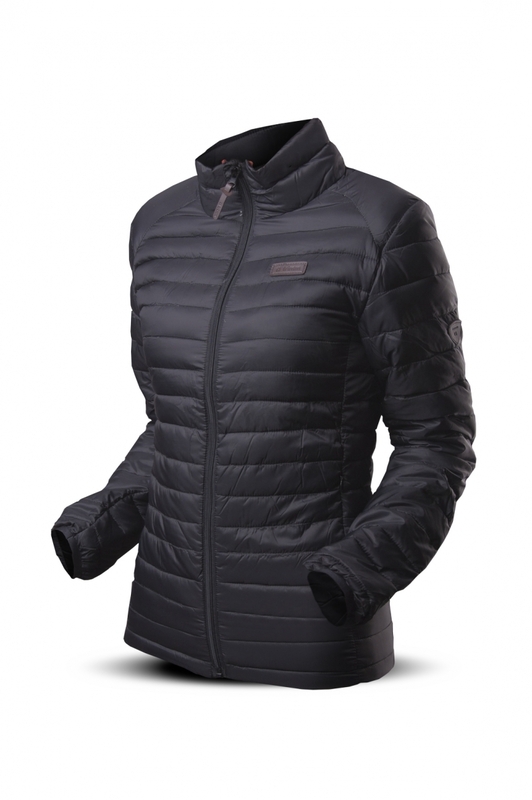 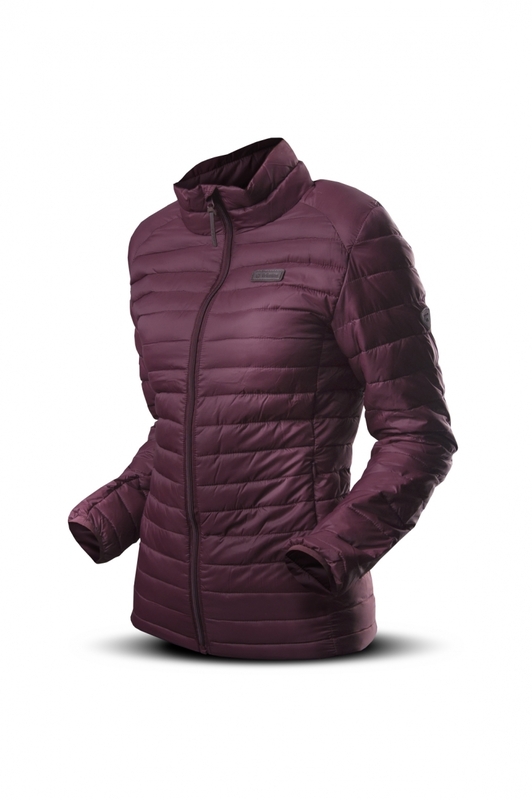 An extremely light but warm quilted jacket. 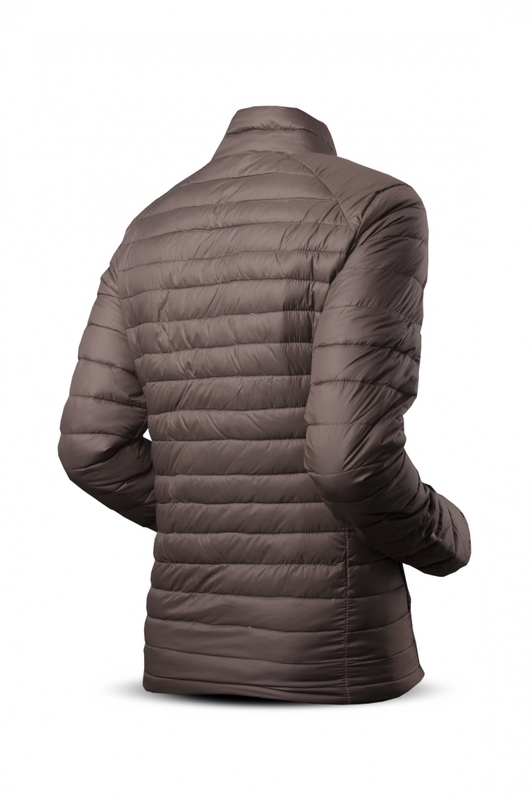 These properties are a result of a combination of the ultra-light outer fabric and the modern filling technology /down + primaloft/. 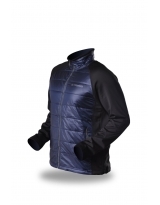 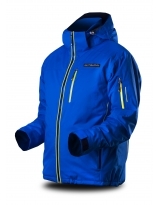 It is suitable for any sports activity, as well as for the regular wear.